Summer is almost here! But summer also brings some crazy heat along with it. And all the direct exposure to the sun won’t do favours to your skin. If you’re worried about having fun in the sun, because you don’t want to damage your skin, look no further than the sun protection cream by Kaya. You are probably already aware of the ways sun exposure affects your skin. Although you are getting in your share of vitamin D, how much damage is your skin taking? If you’re looking for a skin care routine catered for you, especially for the summer, then you’ve come to the right place. What to worry about during summers? 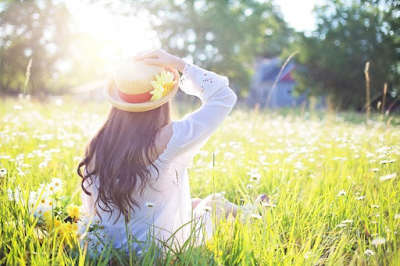 Everything from tanning and sunburns, to premature aging and pigmentation, can all be a side effect of spending too much time in exposure to the sun without adequate protection. You must have already heard of sunscreens, but do you know which one is the right one for your skin? With different types of sunscreen available in the market, it is easy for anyone to get confused about the right sunscreen to use. Of course, the sunscreen is only one of the many skin care products you need for your summer skin care. To better understand all the different types of products you need, it is better to get a clear understanding of your skin type and its unique properties. And this can only be done with the help of a dermatologist. Kaya with its expert dermatologists can make a thorough examination of your skin type. 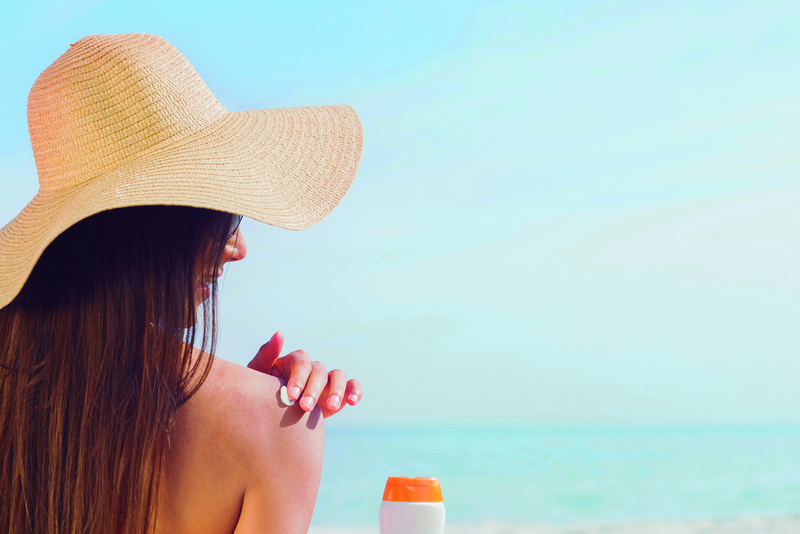 This will help you pick the right sunscreen for your skin. Treating oily skin is a task in itself, more so because it’s acne prone. If you offset the oil balance by using a harsh soap product, you can aggravate the problem. This is where Kaya’s expert dermatologists can help you. One of the products most often suggested for this problem is the Ultra-Light Aquagel Sunscreen with an SPF of 25. An ideal sunscreen for oily skin, you only need a coin-sized amount to get the right level of protection from the sun. The Ultra-Light Aquagel Sunscreen also doubles as a sunscreen for the body, since the formula provides a strong protection with a gentle formula. This means that you don’t have to invest in two or more products to get an all-encompassing sun protection for your face and body. The gel based formula gets readily absorbed into your skin. This ensures that your pores don’t get blocked, preventing the occurrence of irritable skin and summer acne. And most importantly, the sunscreen is made and tested by dermatologists. After all, if something is going to become a part of your daily routine, it’s good to know that it’s been developed by certified doctors. The sunscreen is also fragrance free, which means it's free of all types of synthetic scents. Moreover, it protects you from both UVA and UVB sun rays. The matte finish makes your skin look clean and doesn’t reflect light, saving you from the hassles of an oily or greasy skin. Not only does it avoid excessive sweating, but it also acts as a decent base for any make up you want to wear. Along with the Ultra-Light Aquagel Sunscreen, Kaya Clinic also have more other sunscreens. In case you have a sensitive skin, Kaya’s sunscreen for sensitive skin can protect your skin from external elements that damage it. It has a lightweight and non-greasy formula to avoid any crass effect on sensitive skin and also works well on dry skin. But if you’re looking for a more regular usage sunscreen, then Kaya Skin Clinic’s Daily use sunscreen SPF 30 is another option that you can go for. The higher SPF gives protection from a broader range of UV rays from the sun. it also contains whitening agents to remove tan and help even the skin tone. The Daily Moisturizing Sunscreen SPF 30 is a great option if you suffer from dry skin, and want a regular use sunscreen. Finally, the Youth Protect Sunscreen SPF 50 is the most potent of the lot. The SPF 50 gives you more protection than anything else. It is specially formulated to avoid the aging effect caused from UVA and UVB rays. Some of its ingredients help restore the elasticity of the skin, making it supple and preventing photo-ageing. This formula works across skin types and needs. Whether you have a specific need you wish to meet, or you’re looking for a low-key everyday sunscreen that offers broad protection, one of these sunscreens will get you exactly what you need. Paired with a good summer care routine, you’re sure to have the summer glow!